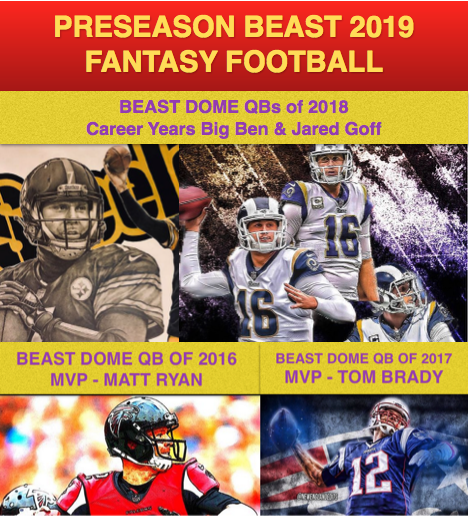 I will be covering random Fantasy Football Topics as we get closer to the season. 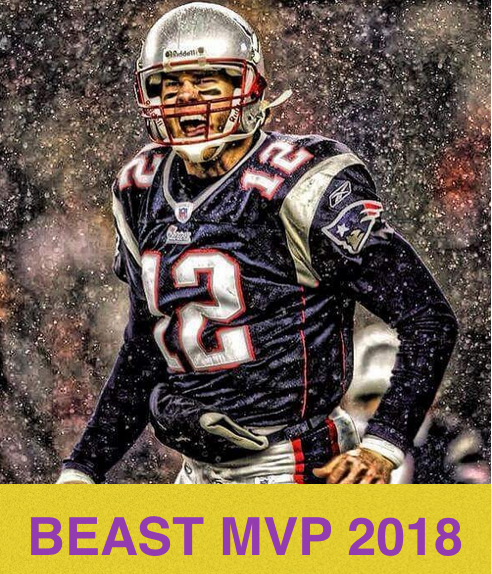 Once the NFL Draft hits, the BEAST MVP Journey begins. Let us dive into, the Washington Redskins Defense. First thing that comes to mind with Washington’s Defense is Josh Norman. Everyone felt Norman was a bit overhyped from his days on the Panthers, but look how sorry their secondary has become ever since he left. Josh Norman makes game changer players more often than anyone gives him credit for. Whether it is breaking up passes all game, or causing huge fumbles. Josh Norman is one of the best corners in the NFL. The Redskins Secondary held its own last season, but they moved pieces. Bashaud Breeland (#2 Corner) who is a very underrated Corner was about to get a big pay day of $24 Million from the Panthers, but he cut his Foot on Vacation and needs to get a Skin Grat to repair the damage. Contract will be for less, Redskins would be smart to bring him back. Redskins traded away Slot Corner Kendall Fuller to the Chiefs for Alex Smith. Redskins did sign Orlando Scandrick who is a very good corner who can match up players on the Slot. He can also play the outside, a very talented corner who was the glue for the Cowboys when healthy last season. Safties for the Skins hit hard, D.J. Swearinger hits harder than anyone, BEAST DOME Legend from his Texans days. When it comes to the Pass Rush. Preston Smith and Ryan Kerrigan can make noise from the outside. Yet despite those two playmakers, Redskins Defense was not known as a Defense that got a lot of sacks. Ziggy Hood and Stacey McGee return as the guy who are going to stuff the middle, but the big difference is a hopefully healthy Mason Foster who is coming back from a torn labrum. Mason Foster and Zach Brown are two middle LBs you do not want to deal with. Life will never be easy against this group, but you can find way to get yards. As long as this unit stays healthy, they can put up some nice fantasy performances. Josh Norman eliminates one side of the field, and Scandrick/Swearinger are big time playmakers. Kerrigan and Smith need to reach double digit sacks for this squad to be a constant B+. 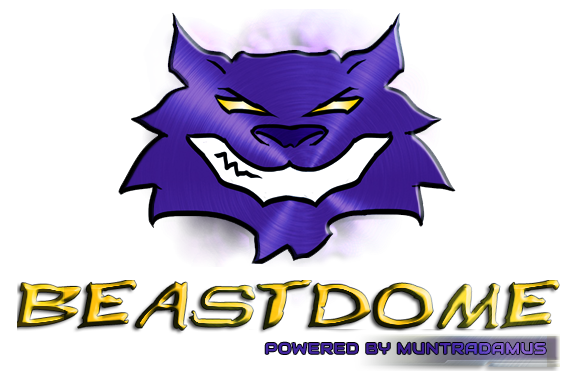 It does help their DC Manusky will be with this team for a 2nd year. Usually takes a bit of time to adjuto a 1first year coordinator, lots of injuries last season and they can forget about the horrible days from 2017. The talent on paper is there.